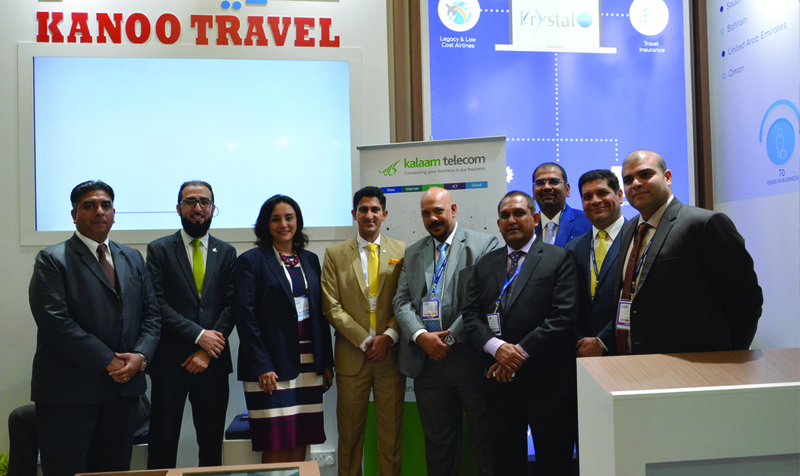 The apps delivered through this relationship will provide powerful telephony integration with a wide range of market leading Customer Response Management (CRM), Personal Information Management (PIM) and vertical industry specific databases. 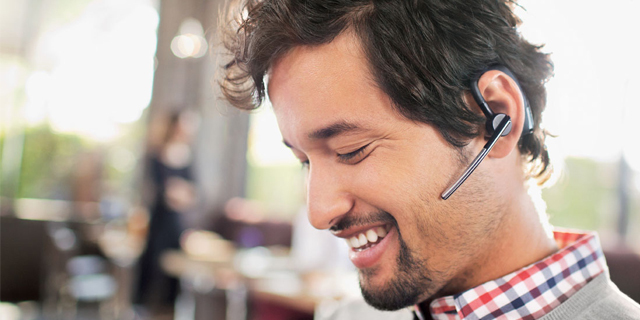 There will also be an option to utilise Maximiser OS as the telephony component in Microsoft Lync based systems. "The value added capabilities made possible by our development relationship with Mondago perfectly mirror our existing product architecture," says Robin Hayman, SpliceCom's Director of Marketing and Product Management. 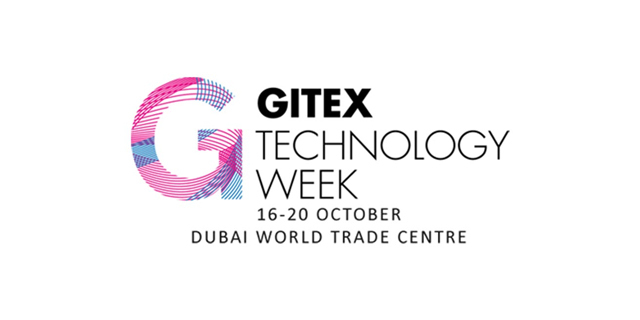 "Our highly scalable, totally distributed Maximiser OS IP PBX systems deliver ONE solution, no matter how they are supplied or deployed; Soft, Hard or Virtual ¯ On Premise, Cloud/Hosted or Hybrid. 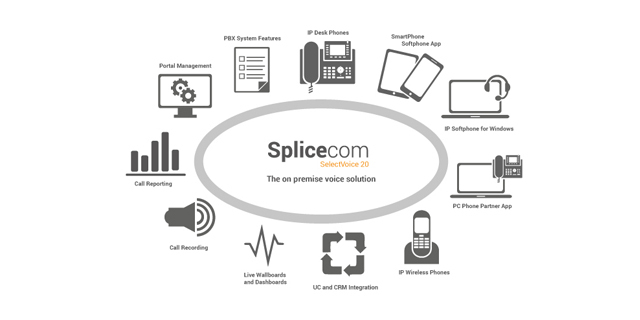 The Unified Communication capabilities that are enabled through these new apps will be available to all existing and new SpliceCom customers, totally independent of system size, complexity or topography. 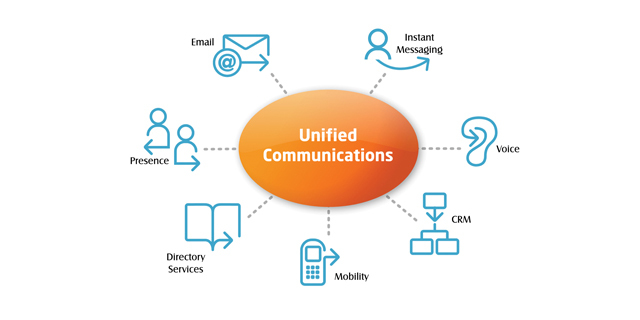 The value add of the new Unified Communication apps also maps well with SpliceCom's UK channel strategy, as Stuart Bell, Business Development Manager for UK and Ireland explains. 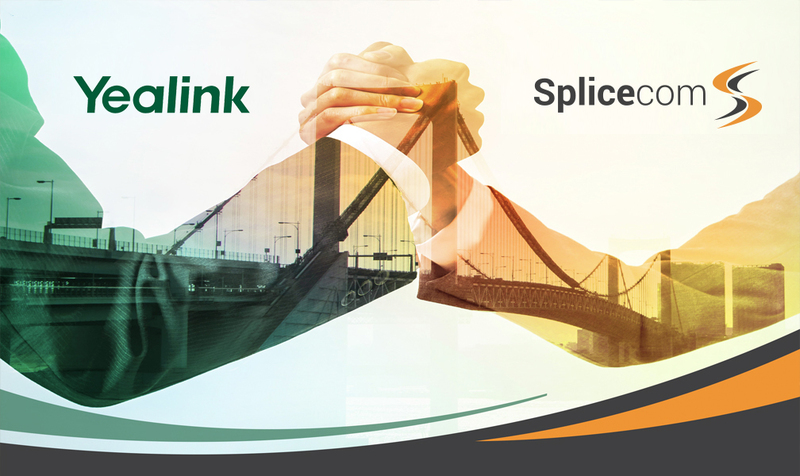 "SpliceCom solutions have a great general market appeal for our channel partners, however, we also have an increasing complementary focus on vertical markets. Education is one such example. 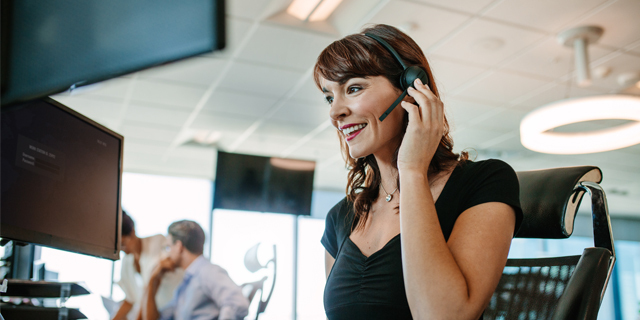 Our ability to provide tight telephony integration with industry specific databases, like Capita SIMs and WCBS PASS in the case of education, in addition to all the market leading CRM apps, gives a further boost to our vertical market programmes, so providing our channel partners a further edge in their target markets of choice," says Bell. 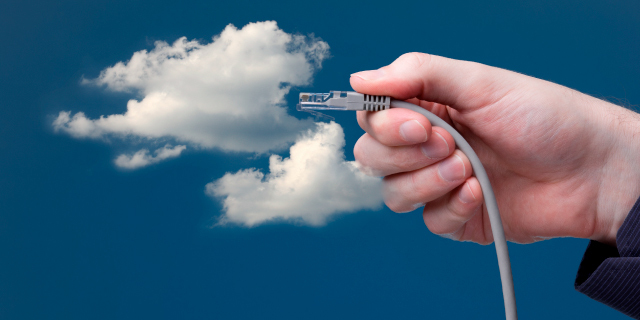 "We are very excited to be working closely with SpliceCom," states Rob Cox, Commercial Director for Mondago. 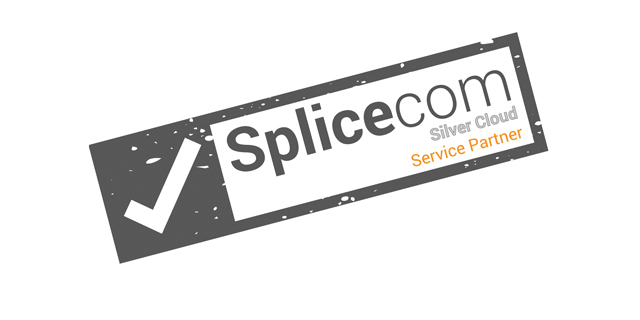 "SpliceCom's open system architecture makes it very easy to develop the feature-rich apps that help to streamline everyday working practises. 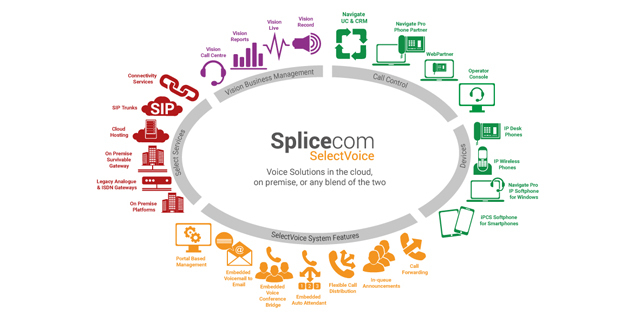 The combination of SpliceCom's proven track record in delivering IP PBXs and associated apps and Mondago's in voice enabling all the leading CRM products, will allow us to deliver the market leading Unified Communication solutions that businesses need," concludes Cox.